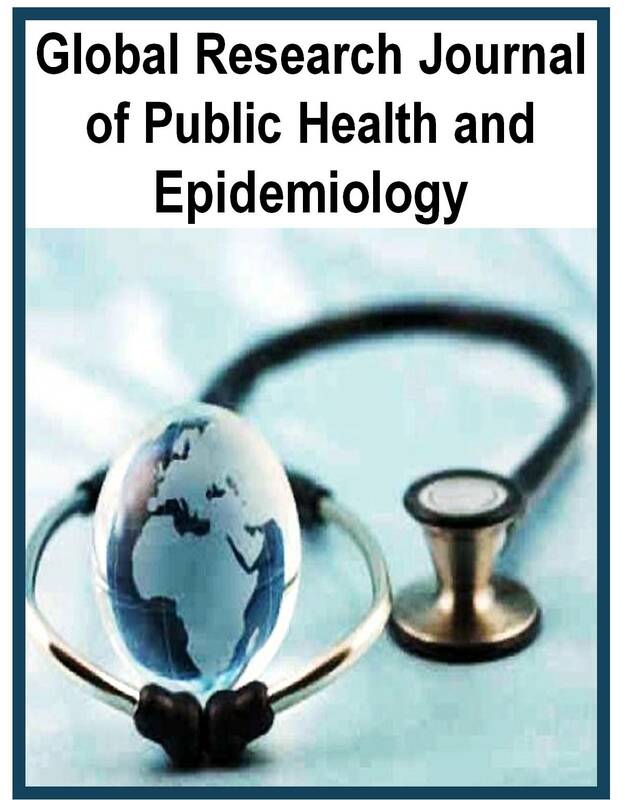 Global Research Journal of Public Health and Epidemiology (GRJPHE), is presently calling for papers in all areas of Medical Sciences. GRJPHE publishes high-quality solicited and unsolicited articles, in English, in all areas of the subject. Our objective is to inform authors of the decision on their manuscript(s) within two weeks of submission. Following acceptance, a paper will normally be published in the next issue.